 We speak frequency, targeting, impressions, and clicks. When it comes to digital/social media planning, the goal is frequency, not redundancy. You want your social posts and ads to show up in a variety of ways (on mobile/tablets, news sites, pre-roll video, etc. ), but you don’t want to be annoying. A media mix ensures that your campaign is seen enough times by the right people – without being a pest. 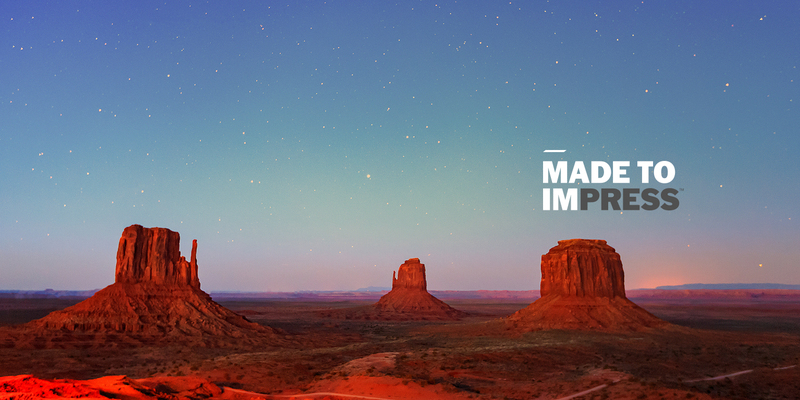 We’d love to help you develop the right strategy, creative, and desired impact. 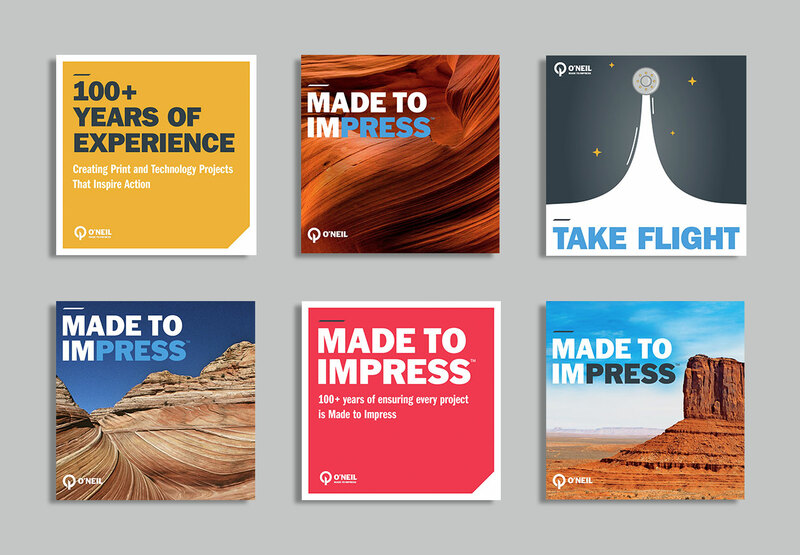 Showcasing the playful potential of Curious paper was tailor-made for playful digital memes. 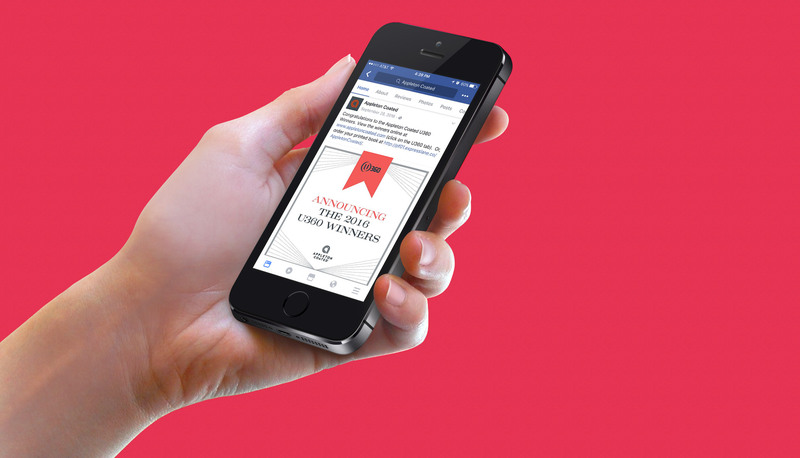 Here are just a few samples of pre-launch Facebook posts. 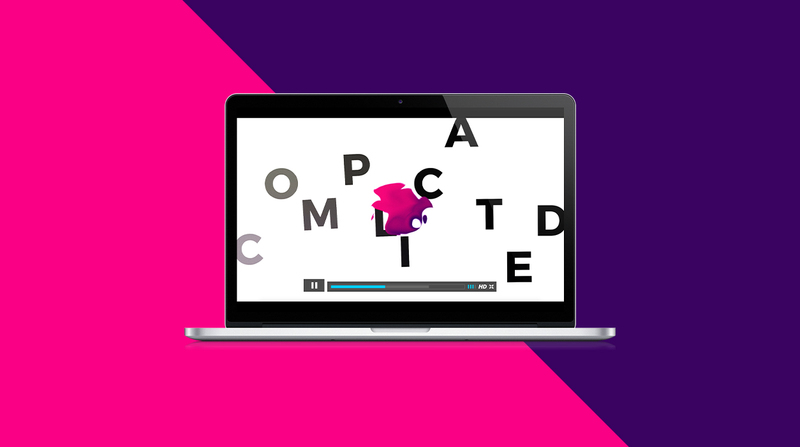 A digital promotion was the perfect platform to promote Appleton Coated's signature competition to its various audiences through social media. Using playful images with a conference hashtag to promote your booth and special promotional handout is highly impactful. 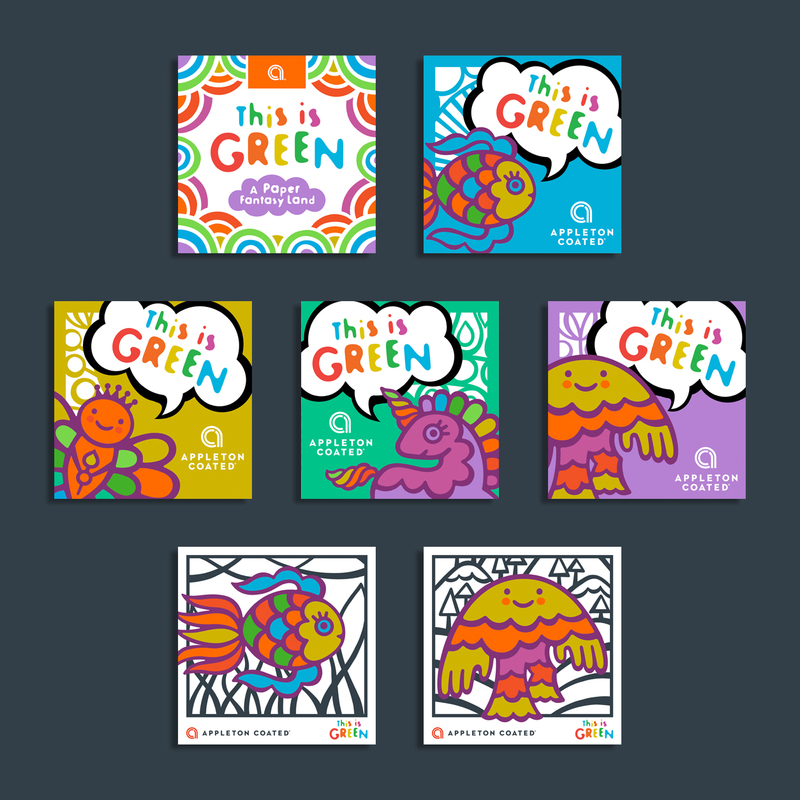 For Appleton Coated's conference booth we used social media to tell the story of its conference theme and promoting their free coloring book. When Appleton Coated was launching a signature new paper swatch we helped build out announcement posts before it hit the streets. Fellowes has been a recognized name in workplace innovation and solutions for almost 100 years. 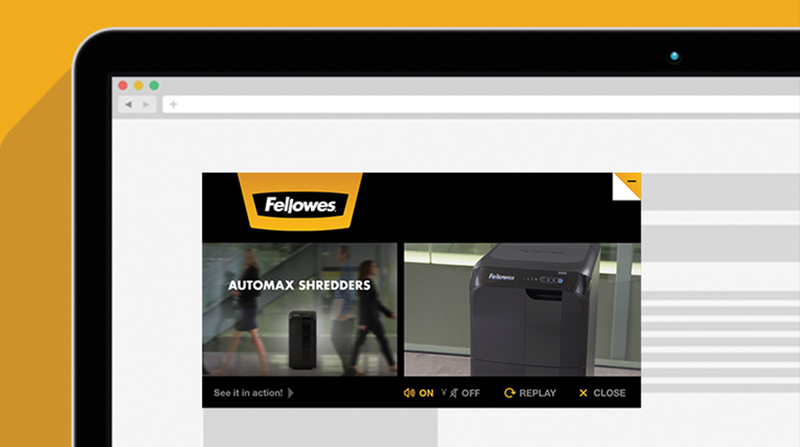 Rule29 had the opportunity to play a part in a number of key campaigns focused on promoting various Fellowes products, including shredders, Bankers Box, and Air Purifiers. 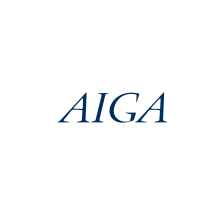 Projects ranged from print advertising to videos and digital advertising buys. From concept to execution, we were a part of the entire process, strategizing along the way to make sure our goals for the campaign were met. To build brand awareness and promote conversions for Bankers Box, we concepted the creative and implemented a digital advertising campaign that showcased the versatility and usability of these boxes across all kinds of industries. 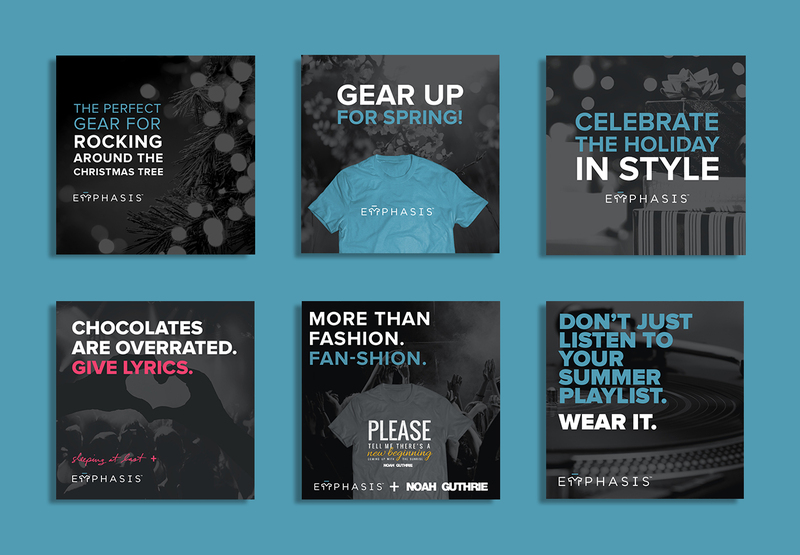 For the campaign, we felt that video would best communicate the brand’s versatility. We also created a number of ads (both generic and specific) to accompany the video push through a number of media channels, from social media to programmatic audience targeting and mobile-specific channels. We worked with CDK Global to launch Fortellis, the world’s first and only open-exchange platform. The new Automotive Commerce Exchange platform laid the foundation for an entirely new paradigm in the industry. 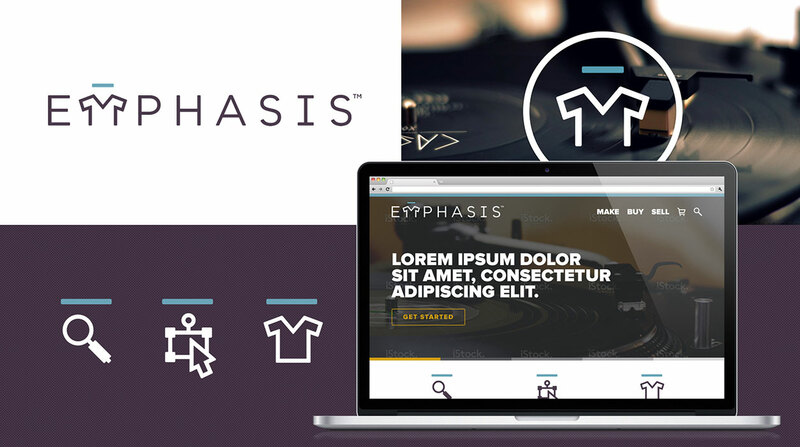 Since Fortellis was not simply a product launch but a new brand, Fortellis’ overall brand story and messaging needed to be developed and established alongside the initial creative assets.  We recommended targeting Fortellis' core audience through a variety of digital mediums, including social media and video. Through iconography, photography, and core messaging, we provided a comprehensive overview of Fortellis' services in a digestible format to effectively invite the world’s innovators to create future-shaping automotive products. When was the last time you filled a glass of water from the sink? Or used the bathroom . . . in the bathroom? In sub-Saharan Africa, these are luxuries that few enjoy. Rule29 designed the Wheels4Water social media presence to give a consistent experience across a number of platforms through the application of the branding system. 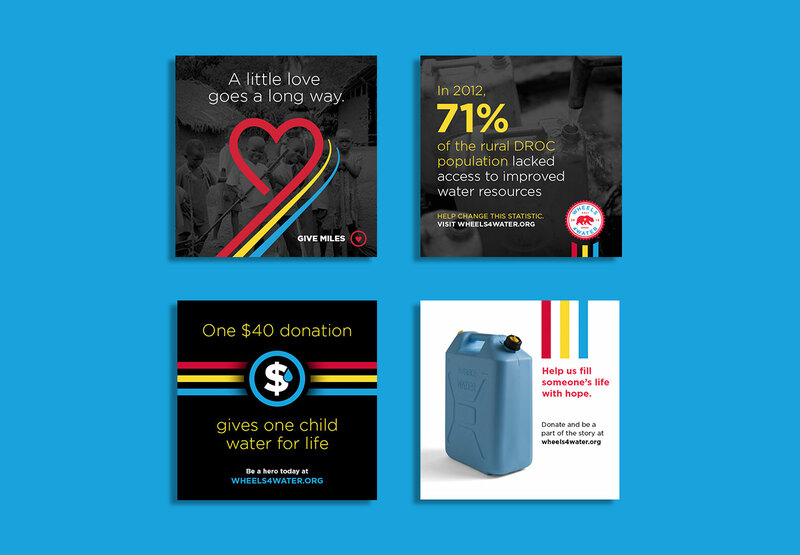 This helped tell the Wheels4Water story and lead to donation conversion. Social media images share statistics, provide updates, and encourage the community to be a part of the cause by sharing and donating. 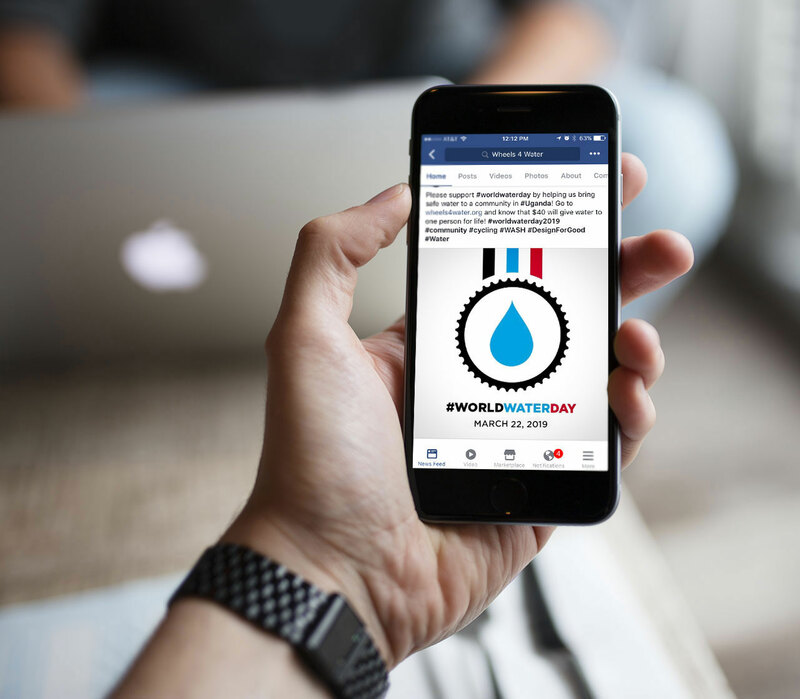 To highlight Wheels4Water's gratefulness for the sponsor support, we created a variety of social media videos that sponsors could share promoting the ride and their involvement. Here is just one of over 20 sponsor videos created – this one featuring Onkyo Headphones. 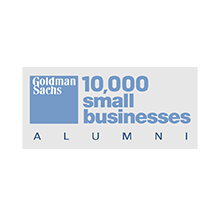 The videos kept sponsors engaged and feeling involved, gave them an asset to share with their followers, lifted up the event, and was a win-win for everyone. And of course, our Rule29 W4W team loved using their phenomenal headphones to get us through our difficult training rides and long days! Here is another example of the different types of videos that were created, depending on the sponsor and the message for Wheels4Water. Each sponsor could share their videos and memes on any of their outlets and bring more people into the conversation.  The AIGA Chicago Mentorship Program is a place where creatives across disciplines gather to share insights, experiences, and resources. 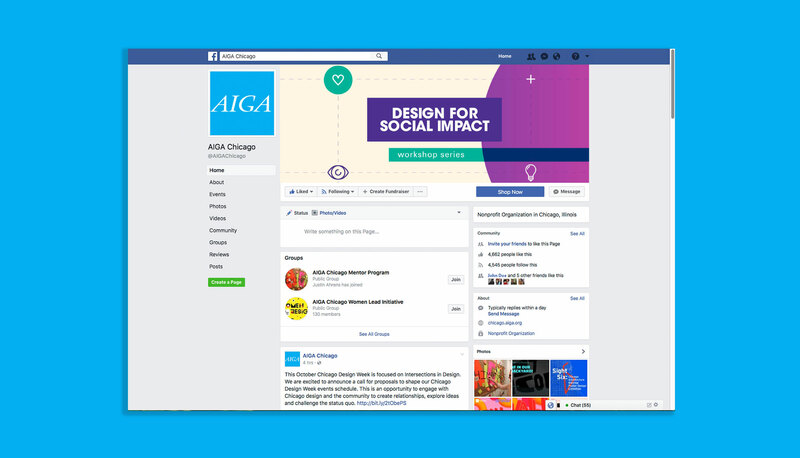 Rule29 was chosen for this and other AIGA programs to create a mini-theme to promote events and matching social media skins and get sign-ups. Each theme is extended to Instagram, Twitter, Eventbrite, Facebook, and more depending on the event and the targeted personas. O’Neil Printing is one of the most innovative commercial printers in Arizona, in addition to being one of Rule29’s most trusted print partners. 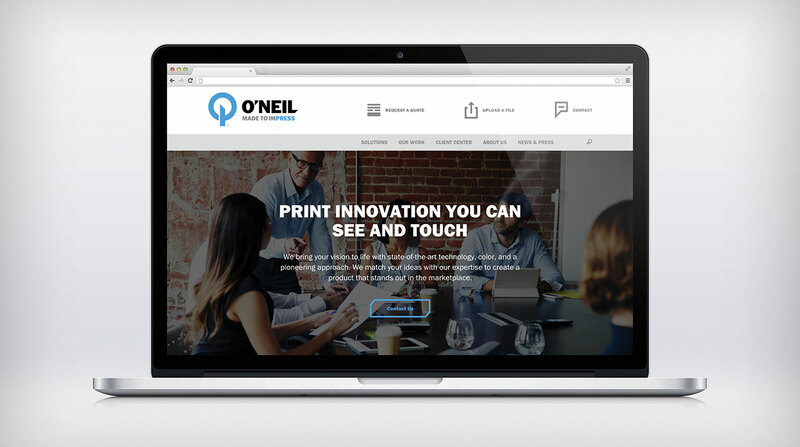 Since 2000 we have been helping O’Neil communicate what makes them “imPRESSive” for each of their clients across a range of platforms and mediums. Rule29 has provided strategic and aesthetically pleasing materials that educate customers on what sets O’Neil apart. 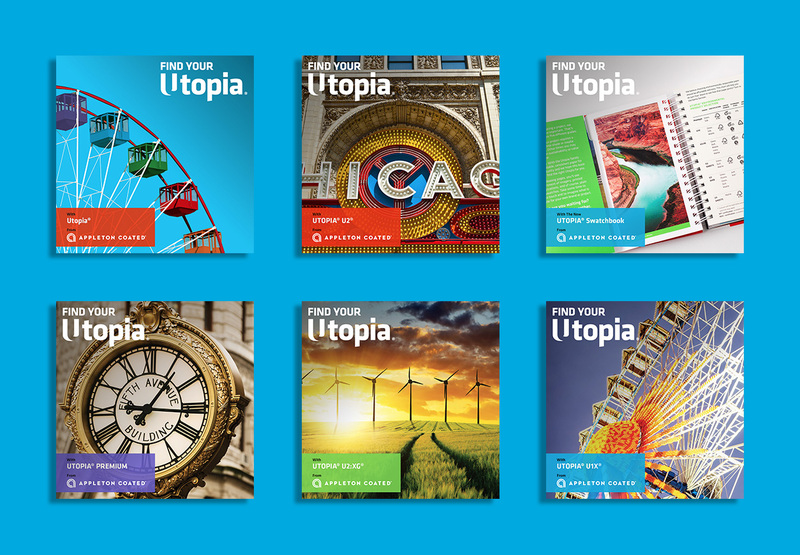 This has included refreshing an extensive website and digital experience, developing a print material system to educate on printing techniques and capabilities, and creating video storytelling, showroom and office design, apparel, event and environmental design, and other promotional tools. Our digital campaign focused on introducing the newly refreshed brand to O’Neil’s large social media following, which is made up of corporate buyers and creatives. 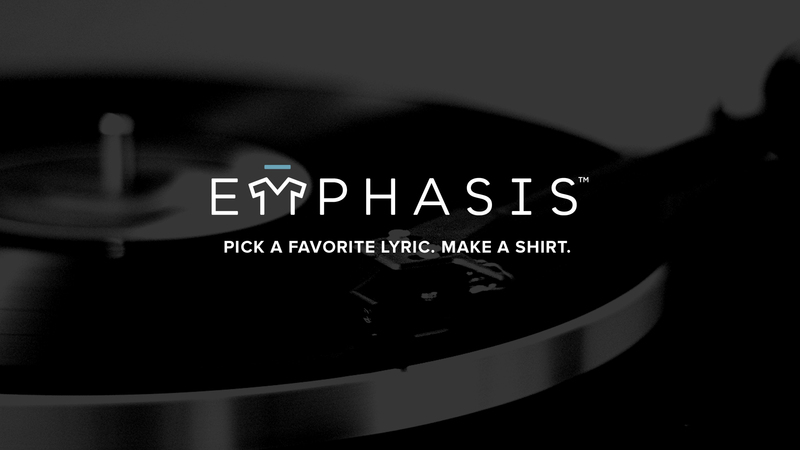 The concept behind Emphasis is simple – users select their favorite lyrics from bands on the Emphasis roster, choose a t-shirt color, and use the design tools to customize lyrics that are then printed on the shirt. They can then select a size and have the shirt shipped right to their door. Rule29 not only had a part in designing and implementing the functionality of the digital customization tools, we also designed the logo and the iconography system throughout the site to guide navigation. With Emphasis being completely online, and its primary consumers being the primary consumers of digital content, investing all resources and time to promote digitally was a pretty straightforward decision. 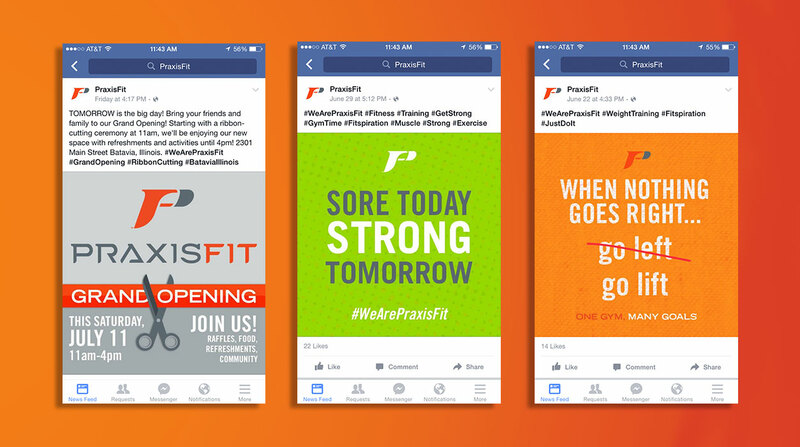 PraxisFit is a group-focused, functional-fitness gym that is passionate about helping people live healthy lifestyles and learn new fitness techniques. 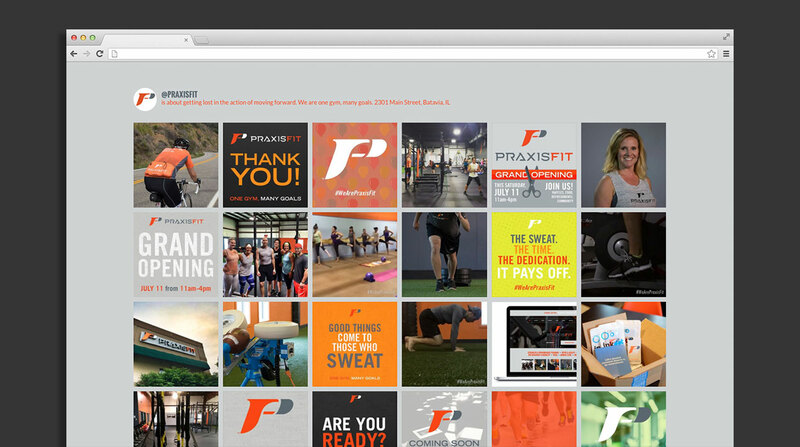 We were initially drawn to the PraxisFit story due to the staff’s passion to offer clients a new model of how gyms could operate. We used this passion when communicating to the members through social media. Rule29 created a robust social media strategy, inviting the audience to engage with encouraging quotes, workout tips, and more. 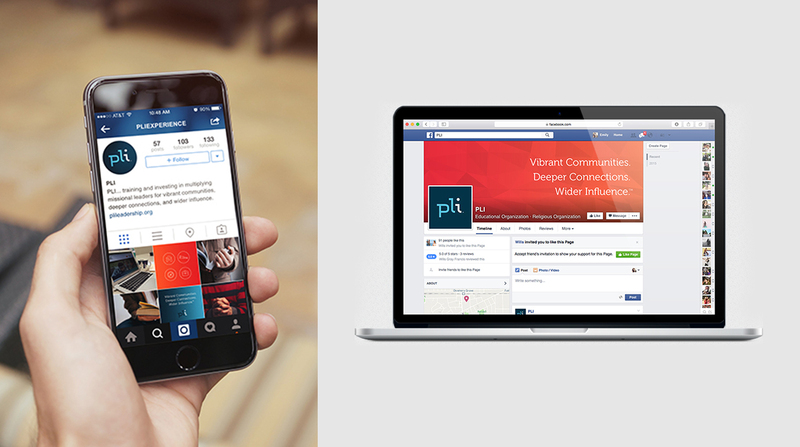 We developed a digital advertising campaign for PLI’s 1,000 Young Leaders program. Utilizing Google AdWords and Facebook/Instagram advertising, we increased brand awareness and generated leads for follow-up. We created art and messaging designed to be compelling for young leaders and their mentors, with very successful results. It was a privilege to manage the campaign from beginning to end.  Can We Help You with Your Digital Marketing or Social Efforts?